You don’t have to be rich to have a healthy lifestyle- it’s all about making small, affordable changes. 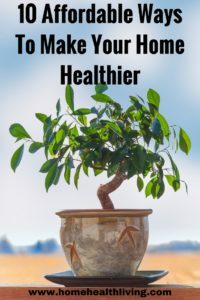 Natalie from Home Health Living shares 10 ways to make your home healthier, no matter what your budget is. We spend many hours in our homes, whether it’s sleeping at night or hanging out at home during the weekend. It’s important that we create a happy, healthy and safe environment for ourselves and our loved ones. Whether we live in an old or new house, we are exposed to toxins on a daily basis. There are toxins found in carpets, paints, cleaning solutions, garden pesticides and furniture, just to name a few. Sometimes thinking about all the nasty chemicals and toxins in the home can be overwhelming- it’s easy to forget about it or put it in the “too hard basket”. While it might sound expensive and “too hard”, there are some simple and affordable changes almost anyone can make to reduce the effects of the toxins we are exposed to in our homes. Having some indoor plants not only livens up your home, but it’s a great way to purify your air. My favorites are plants such as the Peace Lily and Chrysanthemums as they eliminate ammonia, benzene, formaldehyde and other toxins. Bamboo palms are great for removing carbon monoxide and chloroform. Choose a number of different indoor plants and make sure you place them throughout your home. Just don’t put a Peace Lily in your bedroom as they are known to emit carbon dioxide at night! You might think your home is cleaner and healthier when you clean with chemicals, but these chemicals can have a negative effect on your health. A healthier option is to use a microfiber cloth when cleaning. Microfiber cloths pick up dirt and leave surfaces cleaner for longer. This means using fewer chemicals around the home, which is not only better for your health and well-being but better for your wallet! There are so many options and ideas for growing your own food at home, even if you live in a tiny apartment or home without much backyard space. Growing your own food means you know exactly what has gone into the process, and you are reducing the amount of pesticides your body is exposed to. Plus, home grown food tastes so much better! Your mom might have taught you to make your bed in the morning, but did you know that doing so could be a health hazard? Moisture and dust in your bed and bedding could lead to allergy problems and dust mites. Air out your bed each morning by pulling back the bedding and opening your bedroom window for some fresh air. You don’t need to install an expensive water filter system to enjoy cleaner, healthier water. 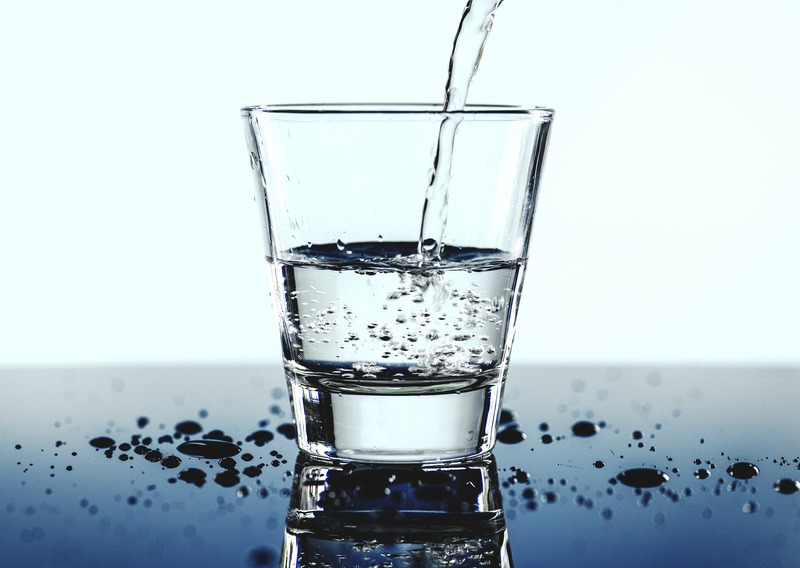 There are inexpensive water filter pitchers on the market that will allow you and your family to drink filtered, better-tasting water. For more information, read this post about water filter pitchers. Mold, mildew and dust mites love dark and damp spaces. Open the windows in your home even if only for just 15 minutes, to let some fresh air in. If it’s a sunny day, make sure your curtains or blinds are open to let the sunshine in. Not only is it good for your home, but you’ll feel great too! Why spend so much money on expensive, ineffective chemicals to clean your home with when you can use natural products? Many of these can already be found in your pantry. We add vinegar and eucalyptus oil to hot water when we mop our floors. Baking soda is also a very effective cleaning agent- great for cleaning your oven, tile grout and pots and pans. Borax is also a natural cleaning agent great for cleaning toilets. When was the last time you emptied your vacuum or changed the bag? Vacuums carry dust and other allergens. 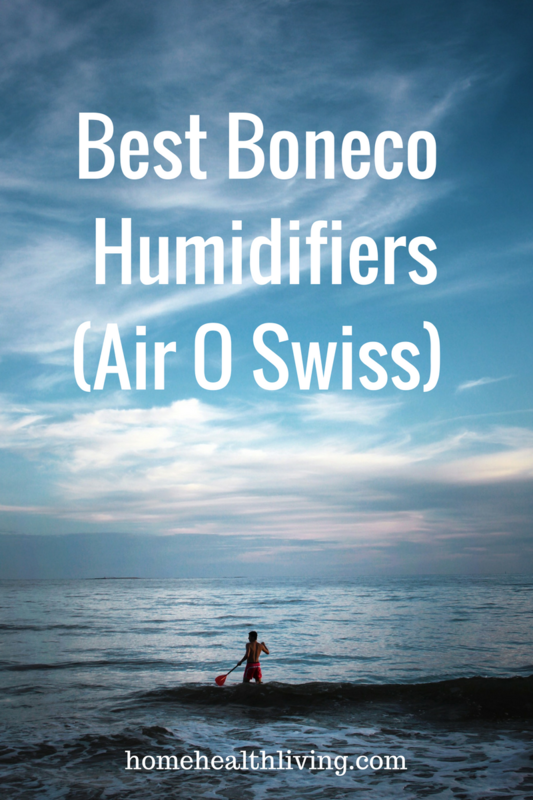 Make sure you regularly change the bag and replace the HEPA filter every 6 months. When vacuuming your home, leave a window or door open afterwards for fresh air. Light switches and door handles are things that we come into contact with on a regular basis. But they are a breeding ground for germs! Think about it- as you walk out of your toilet, you switch off the light and shut the door, before you have had a chance to wash your hands! Wipe all door handles and light switches on a regular basis to remove any germs or viruses. Water leaking from appliances or faucets could lead to dampness, mold and allergens in the home. Check under your kitchen sink for signs of leaks- dampness or the sound of water draining when your faucet is turned off. If you find any leaks, get a plumber to fix the problem. 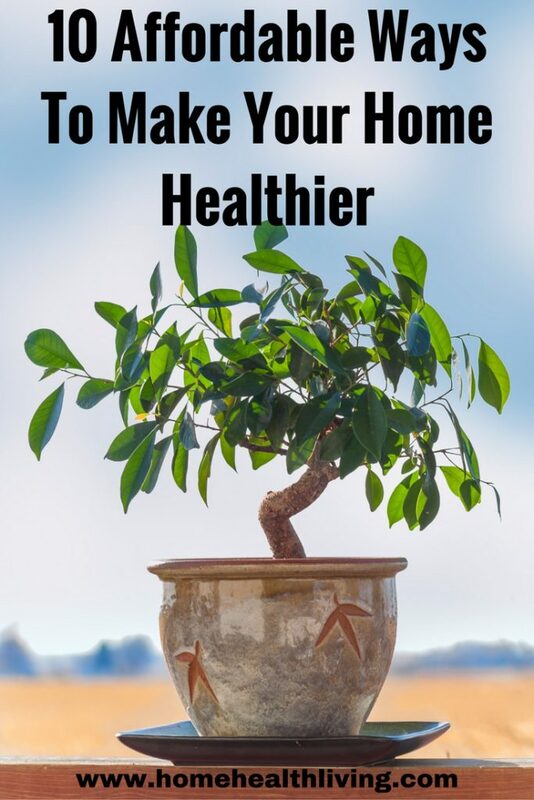 These are some simple and cost-effective ways to make your home a healthier place to live in. Don’t feel overwhelmed by all the things that are unhealthy about your home- make some small changes on a regular basis, and soon you will notice the difference. Don’t let your budget get in the way of living a happy and healthy life in the comfort of your home! Like these tips? Then share this post with your family and friends!